Ideal for putting your feet up, resting a tray of wine glasses or a pot of tea! The Cube also provides a great seating solution, either individually or grouped together. Choose your own fabric to match your home decor. The standard size is 44cm but we can make any size, so you can have exactly what you want. 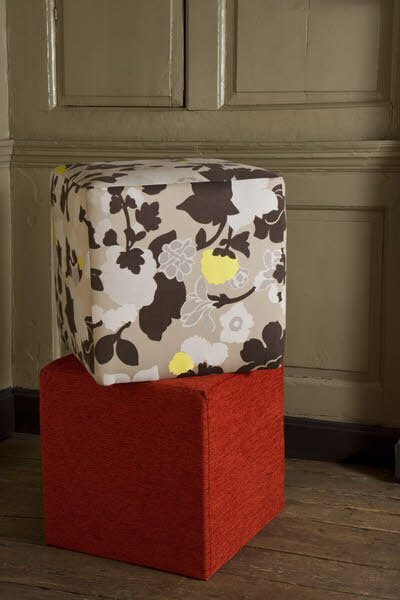 Each fabric cube is made from a solid block of quality foam with a light base board.